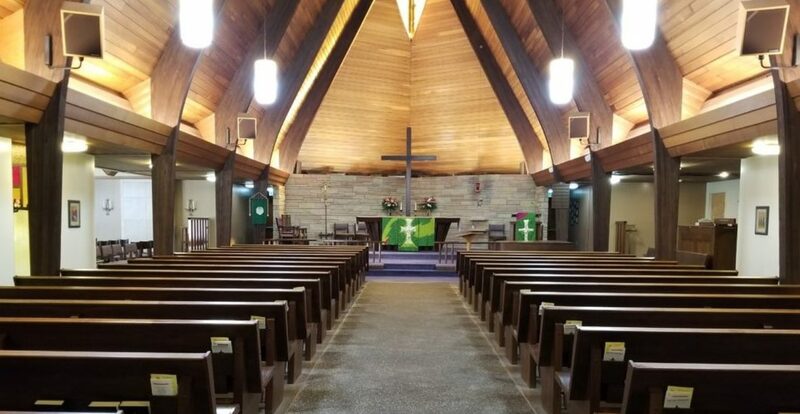 Welcome to St. James Episcopal Church! We are a parish of the Episcopal Diocese of Oregon and a part of the larger Anglican Communion. St. James is a diverse community offering vibrant opportunities for meaningful worship, ministry, outreach and fellowship. We invite you to visit to get more information about our parish life and community. Please use our Contact page or join us any Sunday for worship and fellowship following the service.